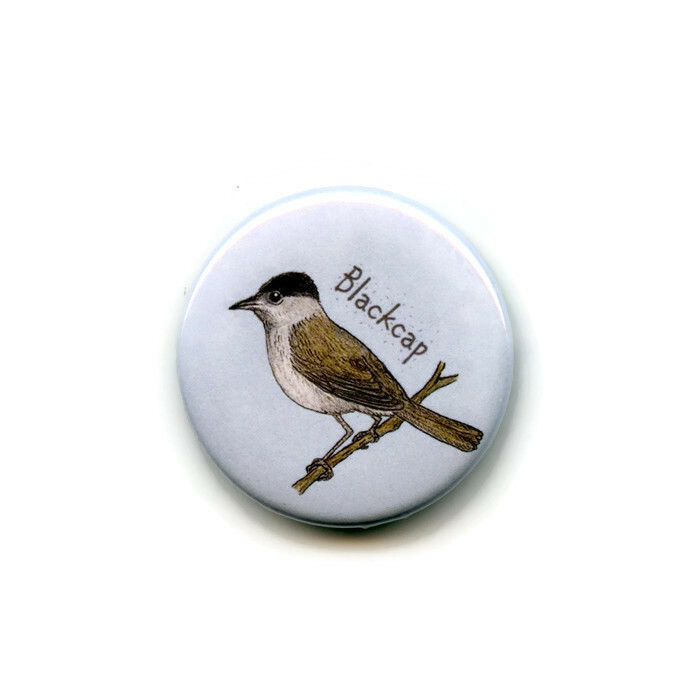 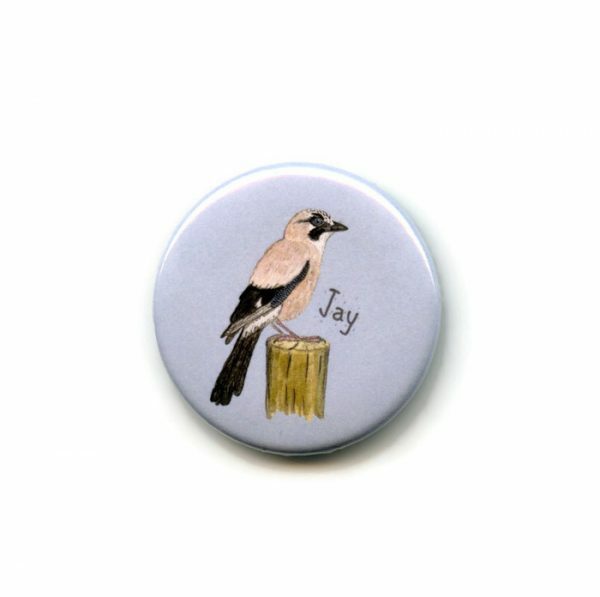 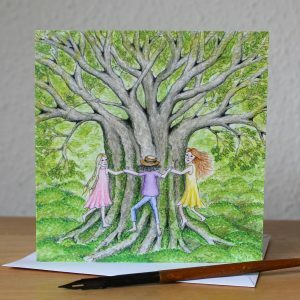 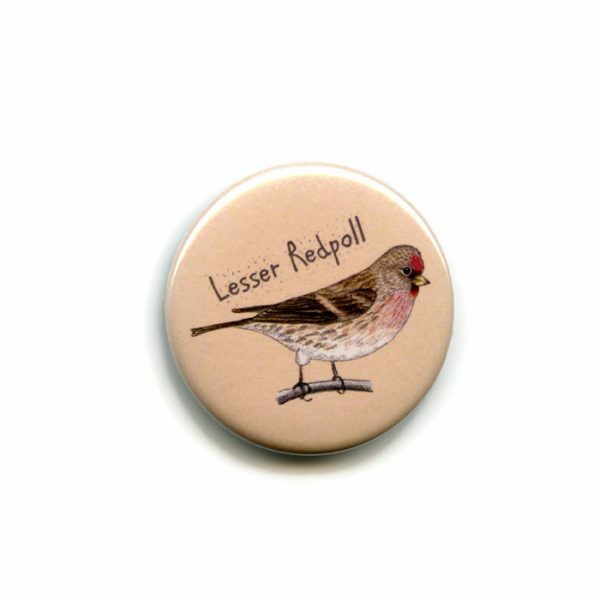 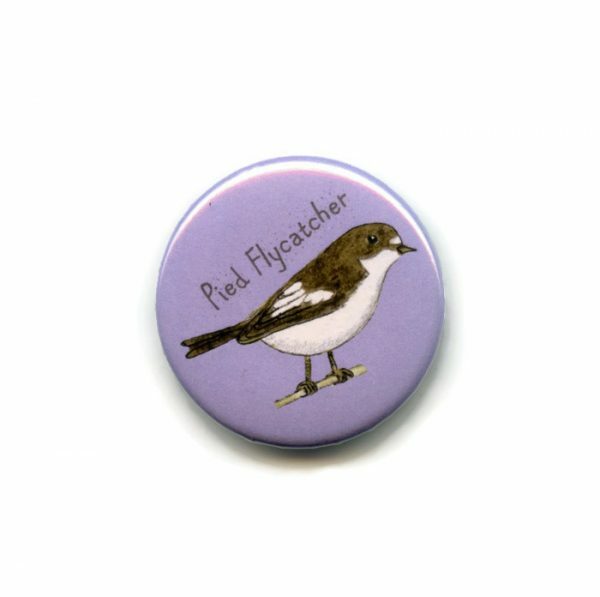 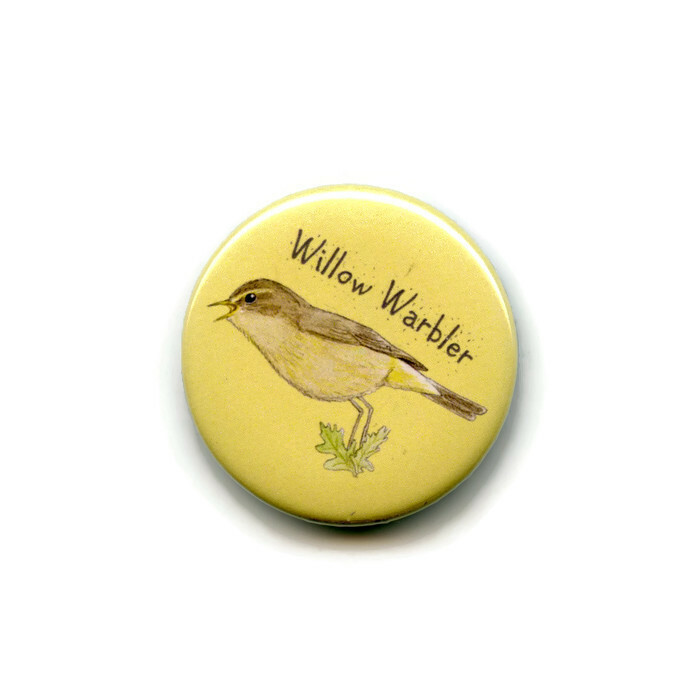 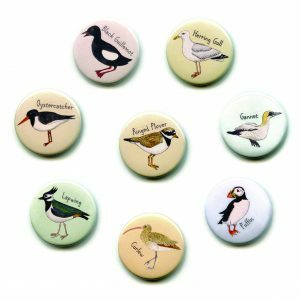 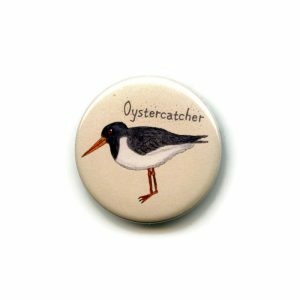 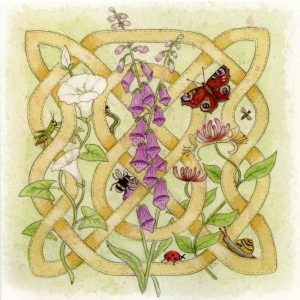 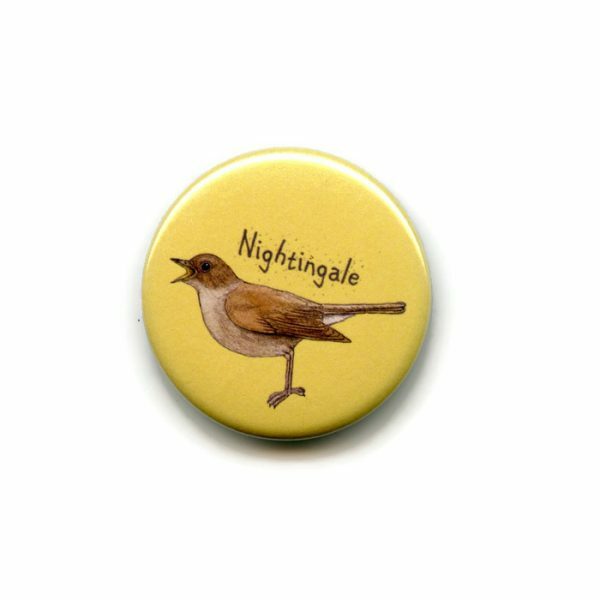 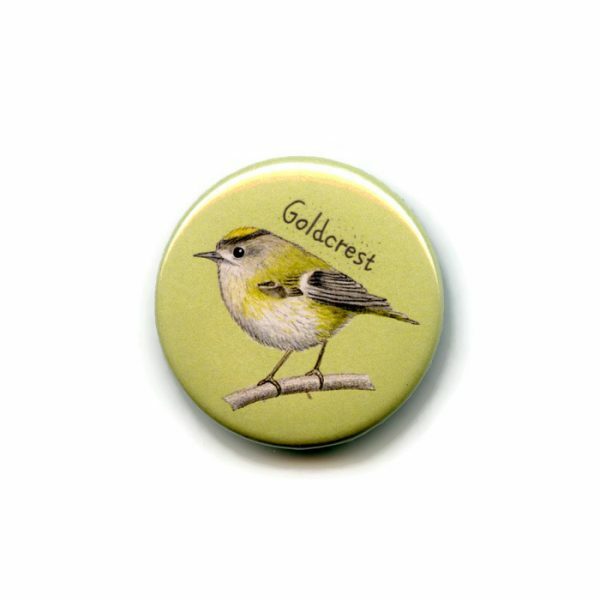 British Woodland Birds 38mm round button fridge magnets from one of my own illustrations. 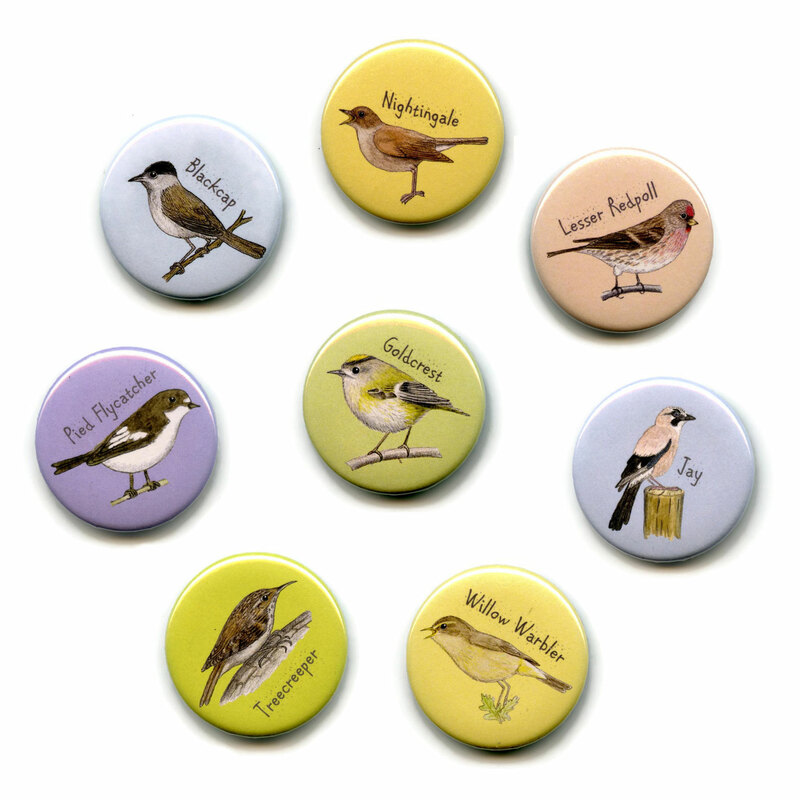 British Woodland Birds, 38mm round button fridge magnets from one of my own illustrations. 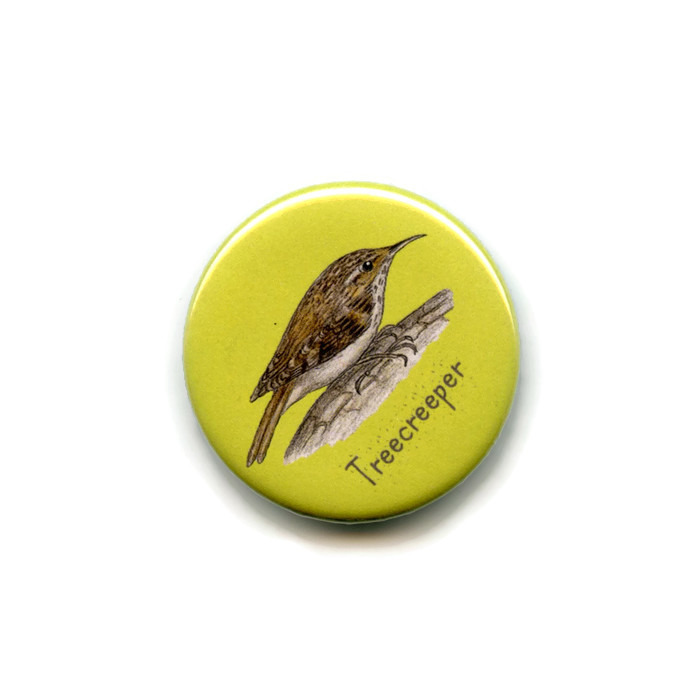 Treecreeper, Nightingale, Lesser Redpoll, Willow Warbler, Jay, Pied Flycatcher, Goldcrest and Blackcap .